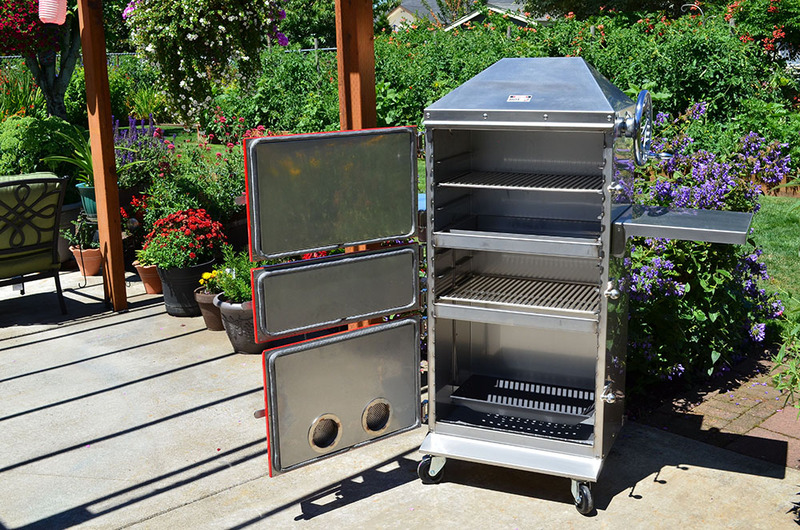 The All-American, All-in-one BBQ System This Patio-Pro isn't your typical barbeque, this is an all-in-one outdoor patio experience. 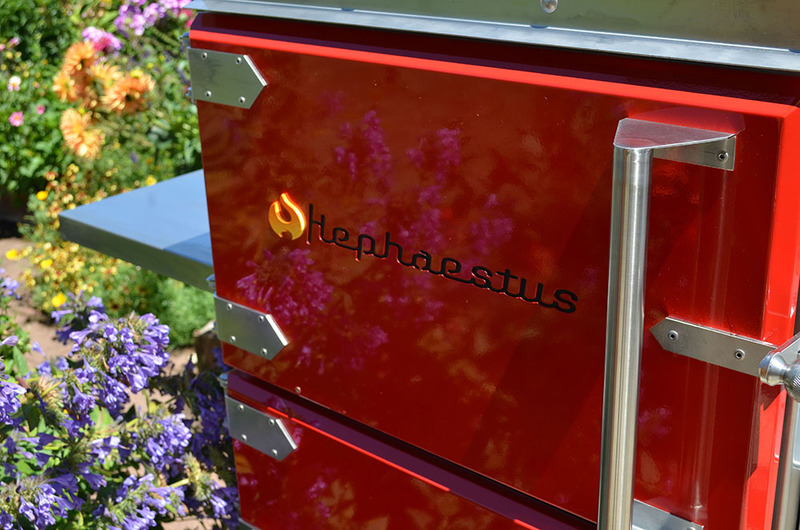 It can be used as a: BBQ, Water Smoker, Grill, Pizza Oven, Fire Pit, Wood or Charcoal. 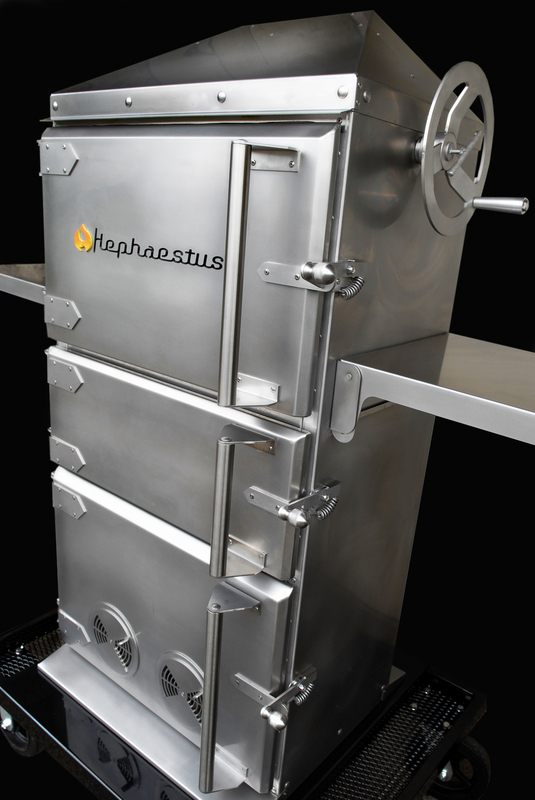 The 304 stainless steel cabinet is built to last. The Patio-Pro has loads of optional accessories to meet your specific needs. The fire grate moves up and down vertically to create temperature control for desired cooking (Grilling, BBQ'ing, Smoking, Cold Smoking).